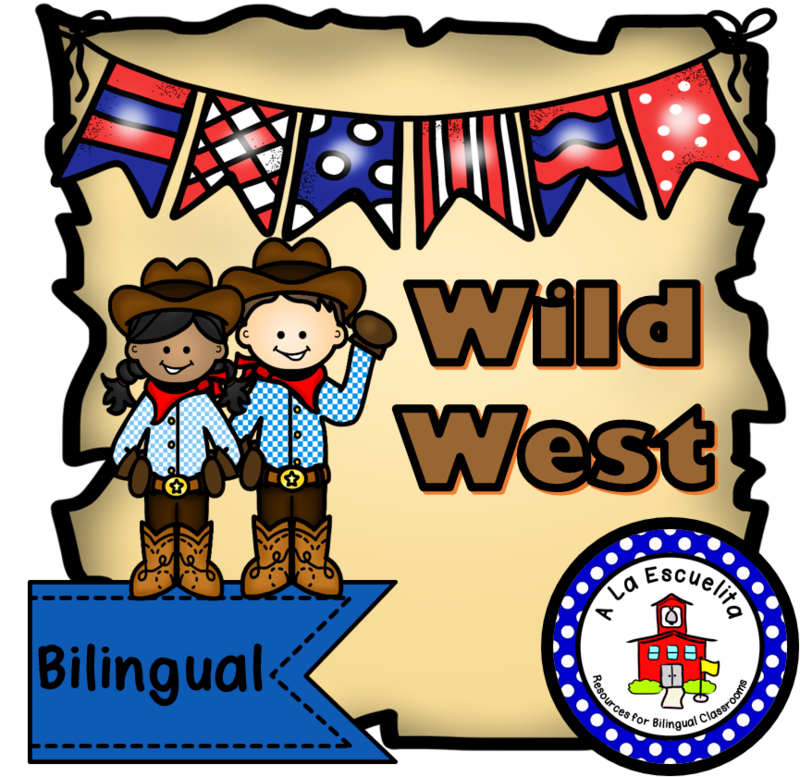 Does anyone else use the Scholastic Book Fair theme to do activities in your classroom and/or school? We do! We actually plan out a Family Engagement Night and we tie it to the Book Fair theme. 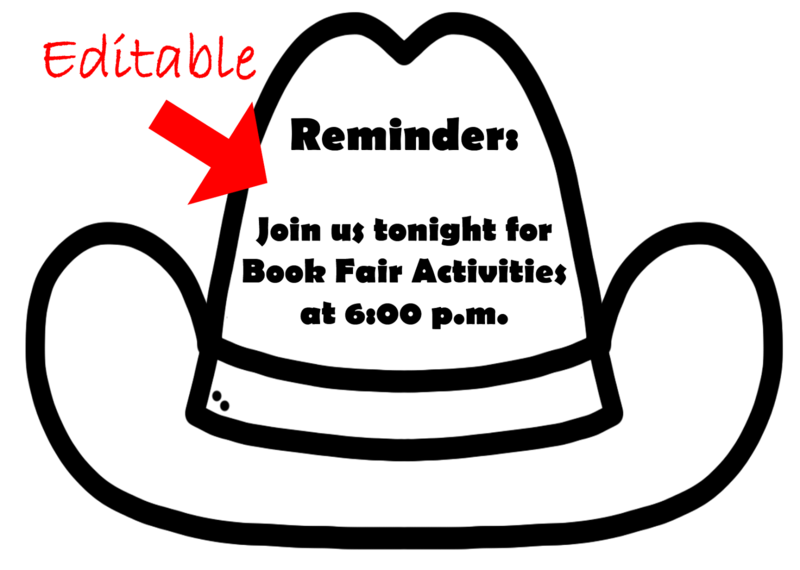 We get many parents in the door, we engage parents with their children, and they have the opportunity to visit the Book Fair all in one night! Even our PTA participates by inviting our current fundraiser supplier to pass out samples of whatever we're selling at the time. Once parents sample what they're selling, they're more inclined to participate in the fundraiser! This year, the theme is Wild West! We made it fun by dressing up! 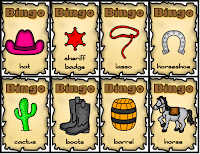 So, here are some of the activities that I created for this particular occasion. First of all, have your students decorate a hat! This hat will serve as as an accessory because they can wear it that evening and as a reminder note for parents. 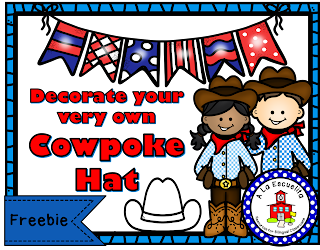 Kids love decorating and wearing their own cowboy/cowgirl hat! 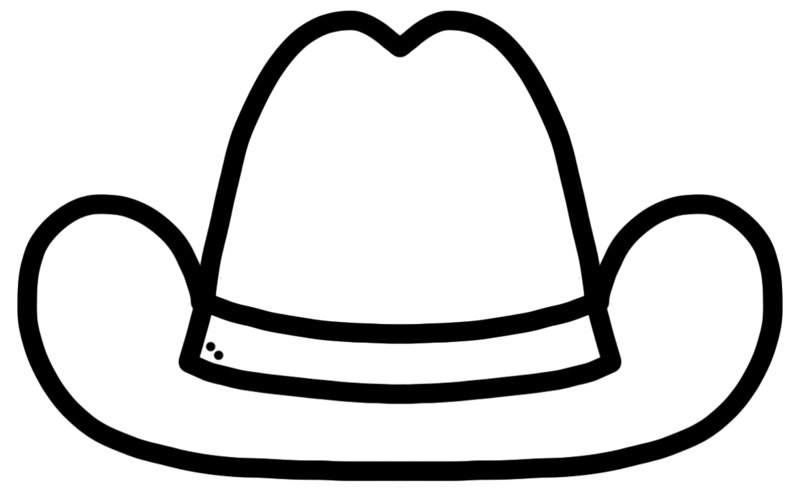 You can download this hat for FREE HERE! 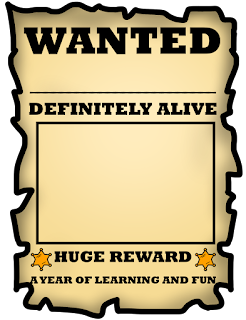 Secondly, you can either have your students fill out a Wanted Poster before the event and decorate the hallways with it, or you can set up a table with this activity for them to do at the event. 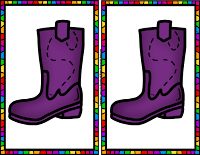 Students will love to draw a self portrait! 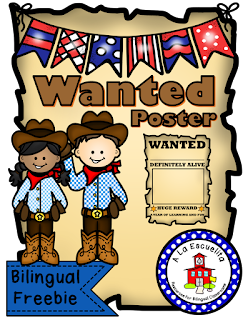 Download your Wanted Poster HERE! 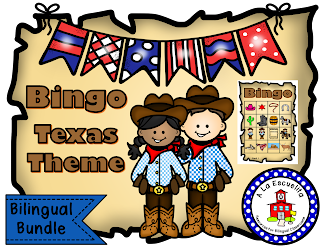 How about having a Texas Theme Bingo that night? 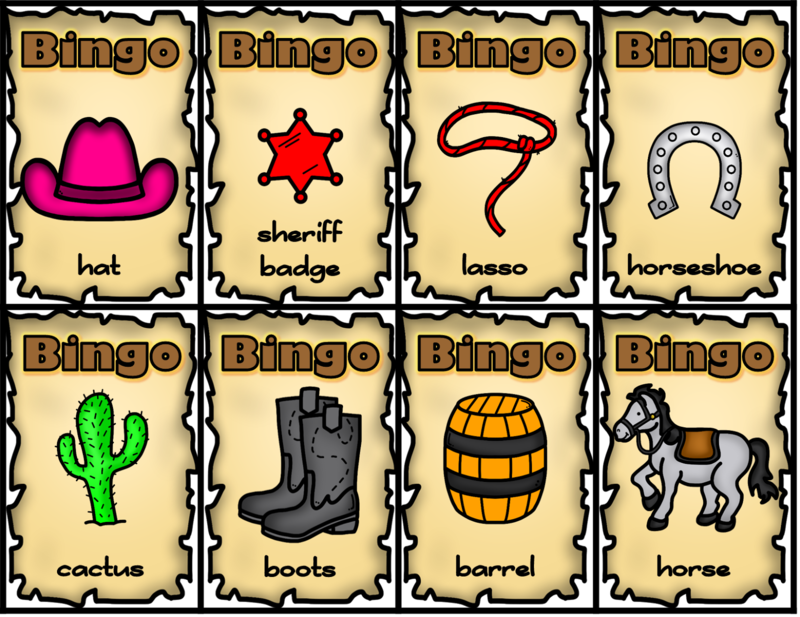 Who doesn't love Bingo? 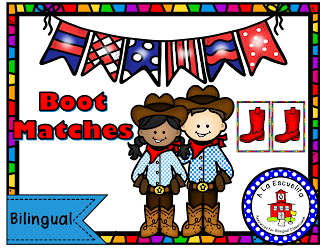 The winners can receive toys, pencils, books, raffle tickets for a drawing, or even just a Good Job and a high five! 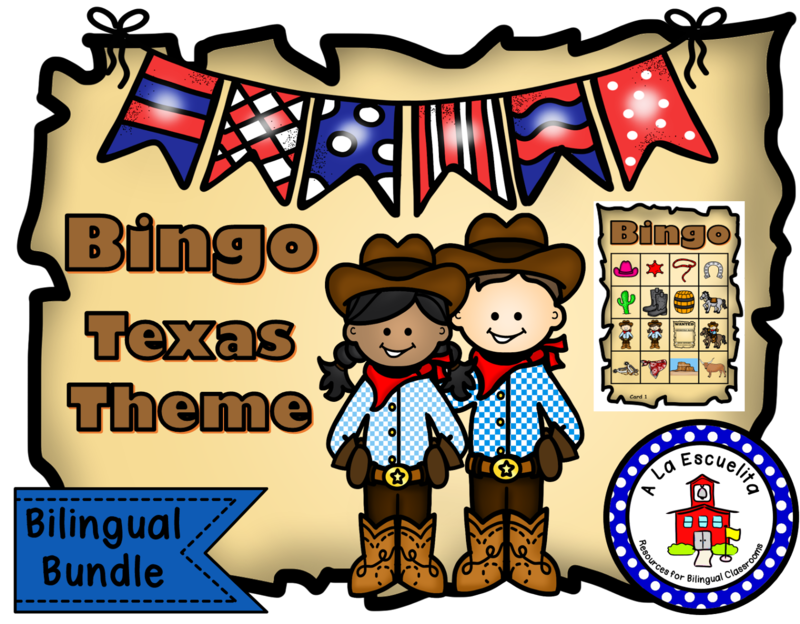 This Texas Theme Bingo will be free until December 2nd. On December 3rd it will be 50% off for one week and afterwards it will go up to it's original price of $7.50. 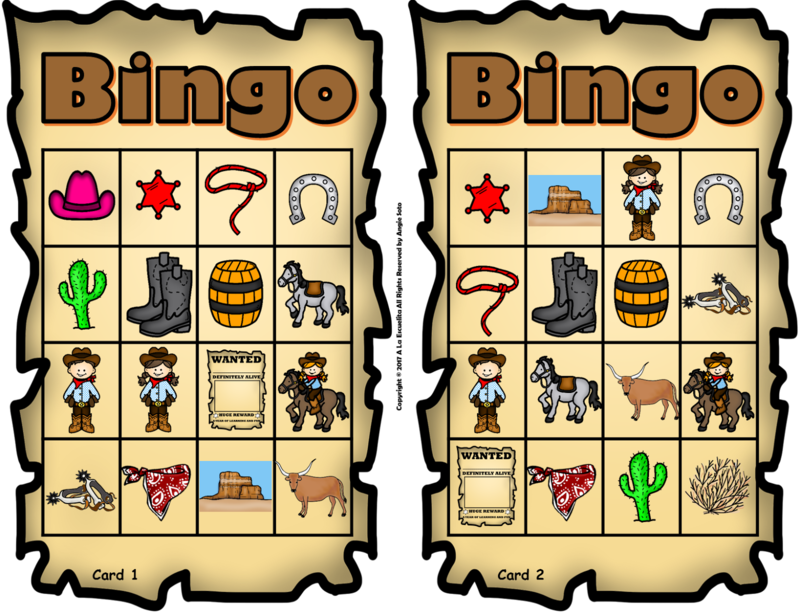 So download it HERE NOW while it's FREE! 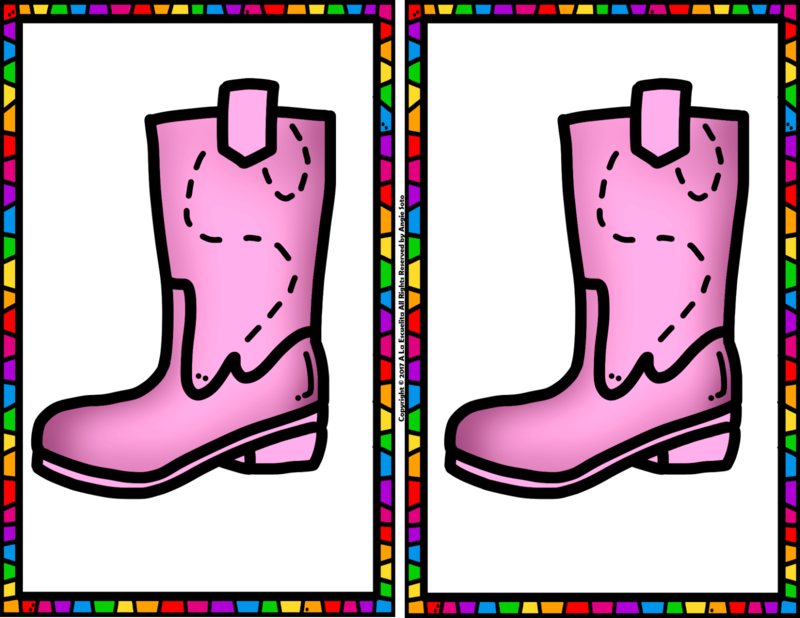 Lastly, for those little ones, how about a Boot Matching Game? 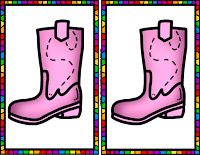 This Boot Matching Game is also FREE. 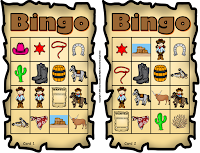 Click HERE to download this game for FREE! 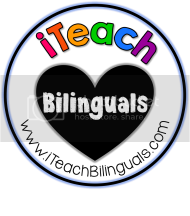 Oh, and for those of us that enjoy getting FREE resources for our classroom, I am participating in this great K-2 Teacher Rafflecopter Giveaway. 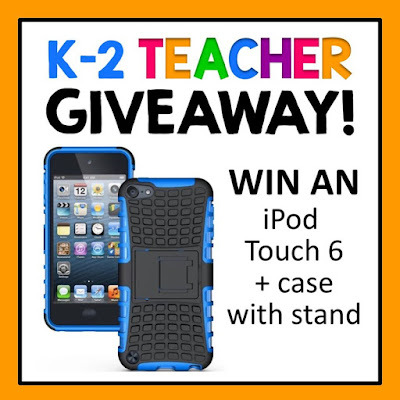 Don't miss out on the chance to win this iPod Touch 6 + case with stand! I am blessed and thankful for my family, health, and friends during this beautiful time of the year! I wish everyone a great Thanksgiving with their families! Enjoy your freebies and until next time!